CRAZY DISCOUNT! 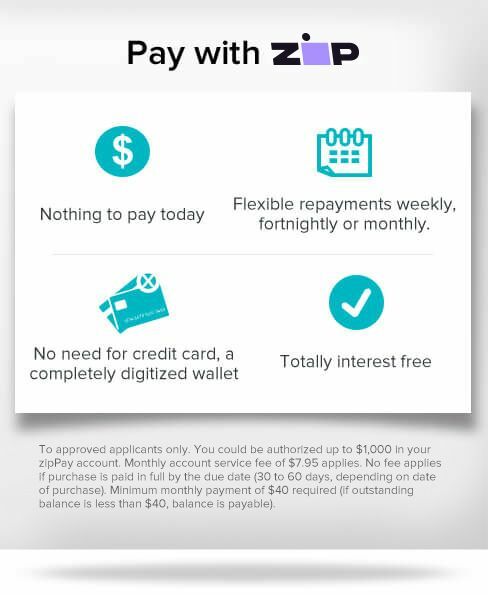 Was: $259.95 Now: $179.98! 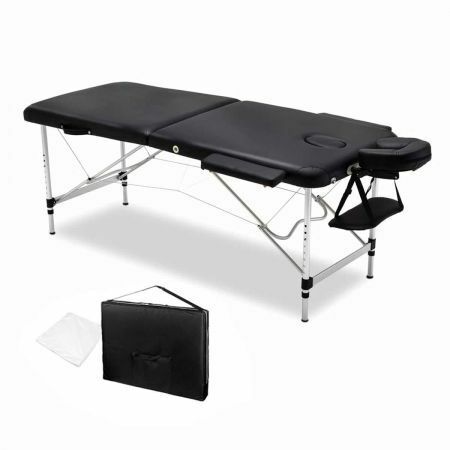 Featuring a removable and adjustable face cradle and arm rest and high density foam, this 75cm Professional Aluminium Portable Massage Table works just like the ones at professional therapy clinics and massage centres. Compared to other massage tables on the market that only has a frail support cable, this massage table features a specially designed reinforced "w" shaped frame structure which greatly enhances sturdiness. You will be surprised how this 75cm wide massage table can be tucked away and become portable. Carry it around in rain or sunshine without having to worry about your massage table wearing off. Moreover, it is made of aluminium giving it a robust structure, be assured it's made to last. It may not look like it, but its sturdy structure supports up to 250kg while the massage table only weighs 17kg alone. And with 8 height adjustments, you can choose the height that is most comfortable for your client. Purchasef for a friend who is as professional masseur.Two studios and to save carrying one table between the two.. very impressed.